What happens in Vegas stays in Vegas right? Well not for Detective Salazar, he is determined to solve a recent series of murders before he retires. Venture into this dark, gritty novel and see what the buzz is around this PEN/Hemingway Award-winning author! Thanks to the publisher, I am thrilled to be able to offer a copy of The Secret History of Las Vegas by Chris Abani for your enjoyment! Winners will be announced 2/15/14. With prose as visceral and gritty as the desert landscape, THE SECRET HISTORY OF LAS VEGAS (A Penguin Paperback Original; 9780143124955; On-sale: January 7, 2014), the third novel from PEN/Hemingway Award-winner Chris Abani, flashes an unwavering light into the dark seam of Sin City’s ever-present past. At the core of this propulsive literary thriller are Fire and Water, the deformed conjoined twins who are members of a sideshow called the Carnival of Lost Souls, and Salazar, the brutish detective trying to solve a gruesome spate of murders. 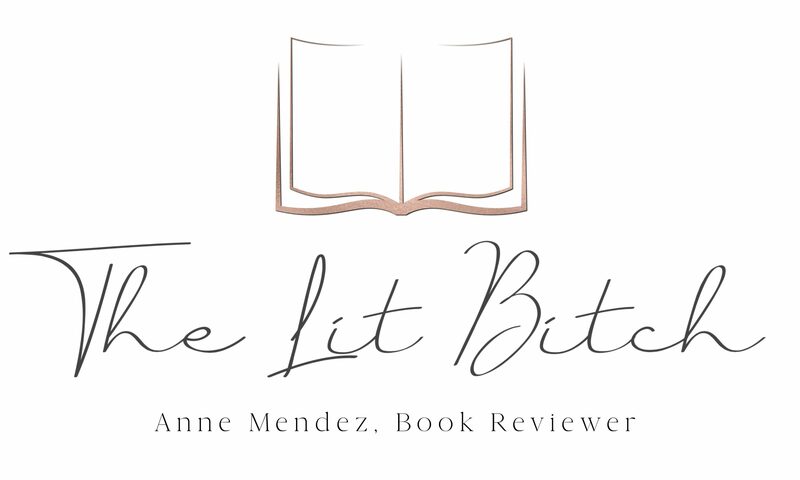 The New York Times Book Review has called Abani “an ambitious writer with an original perspective,” and here, the author undoubtedly lives up to the praise. Imbued with reverence, mythical storytelling, and striking compassion for its sideshow characters, THE SECRET HISTORY OF LAS VEGAS bruises on one page and heals on the next. It’s Halloween night in Las Vegas when detective Salazar encounters a set of conjoined twins wading in Lake Meade, who upon questioning can’t explain the drum of blood near their pickup. Positive he’s apprehended the killers responsible for a series of murders of Las Vegas’s homeless—which has haunted him for years—Salazar enlists the help of Dr. Sunil Singh, a South African transplant who specializes in the study of psychopaths. But unknown to Salazar, Singh has been conducting a series of violent experiments on human behavior at a local institute, linking him to the killings. Over the course of three days, as Singh simultaneously tries to psychoanalyze the twins and ward off Salazar, the implications of his study grow darker, and it becomes clear that he has his own demons to reckon with. Endlessly distressed by his betrayal of loved ones back home during apartheid, he seeks solace in the love of Asia, a prostitute with hopes of escaping that life. But Sunil’s own troubled past is hard on his heels in the form of a would-be assassin. Out of the barren desert, Chris Abani has conjured a garish world where the lines of good and evil are blurred together in the dirt—a world whose “good guys” are more haunted and lost than the outcasts they chase. 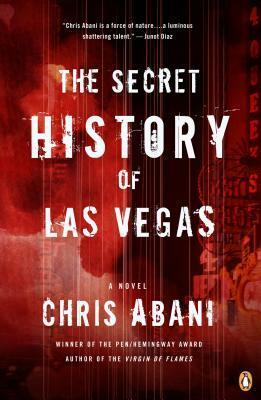 Suspenseful until its final pages, THE SECRET HISTORY OF LAS VEGAS is Abani’s most accomplished work to date. Chris Abani is the acclaimed author of GraceLand and The Virgin of Flames. He is the recipient of a Guggenheim Fellowship, the PEN/Hemingway Award, the PEN Beyond the Margins Award, the Hurston Wright Award, and a Lannan Literary Fellowship, among many honors. Born in Nigeria, he is currently a Board of Trustees Professor of English at NorthwesternUniversity. He lives in Chicago. This sounds so unusual, I think we’re into a “New Noir” here. Thanks for the chance to win, I’d love a copy.